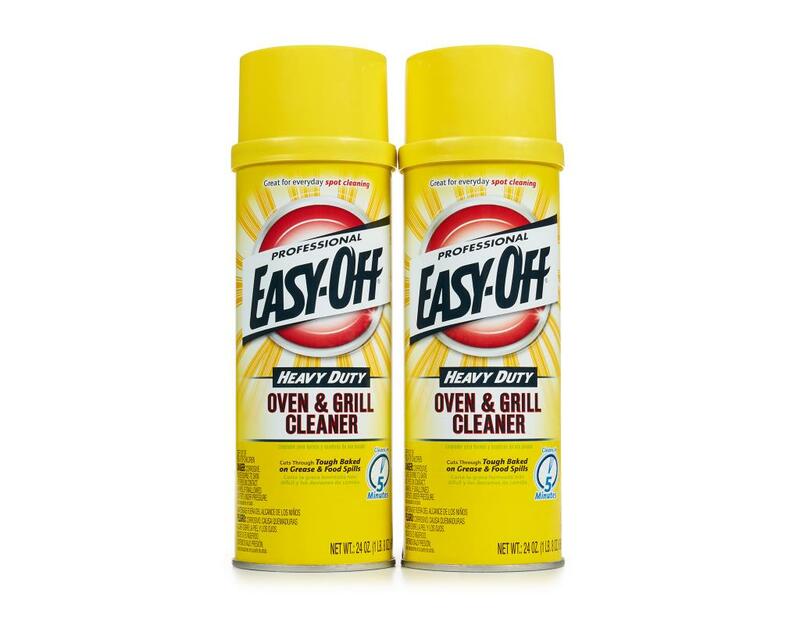 Easy-Off is powerfully formulated to handle your worst messes. The formula penetrates tough baked-on grease and cleans warm or cold ovens - in as little as 5 minutes! 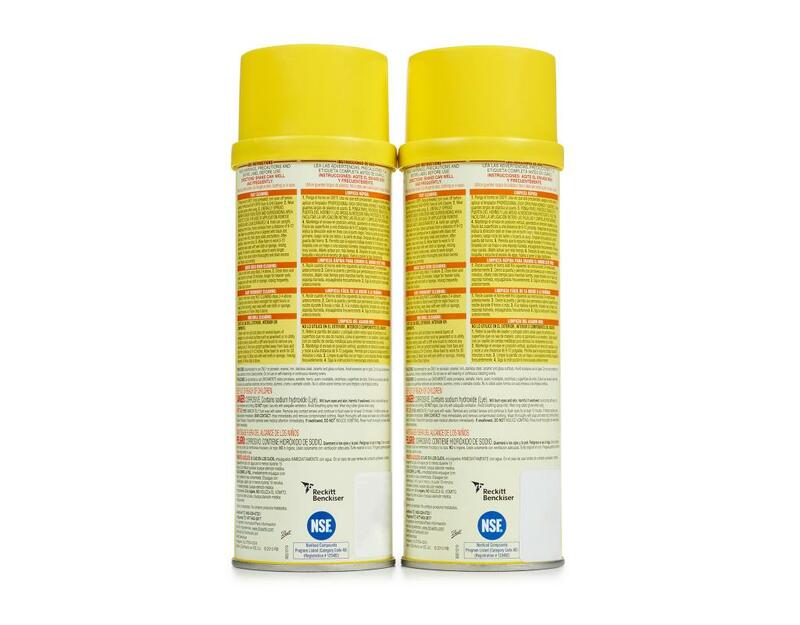 Its expert deep-cleaning formula dissolves tough oven grease & food spills and wipes away easily. 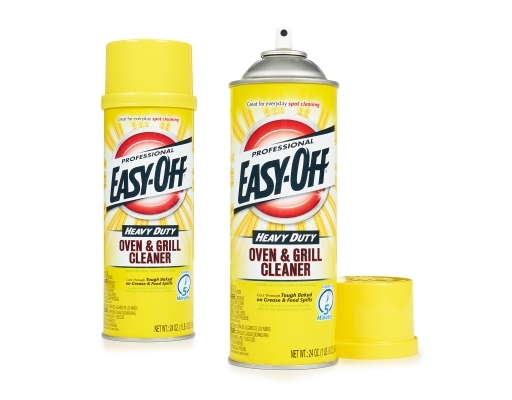 Ideal for cleaning ovens/oven doors, BBQ grills, broilers/broiler pans and stainless steel surfaces. 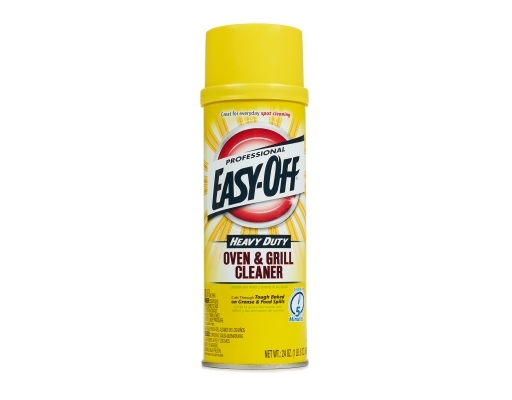 • The advanced grease-cutting formula dissolves tough burned-on oven grease and food spills and wipes away easily.